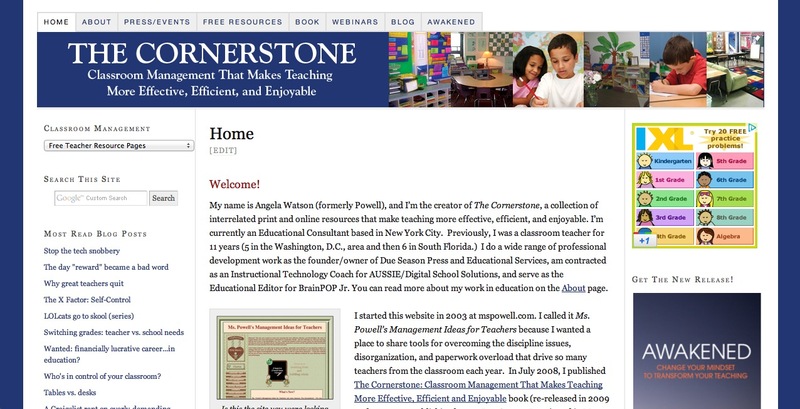 The Cornerstone Devotions for Teachers: Anything new under the sun? There aren't a lot of Christian teachers blogging about their classroom experiences. I know, because I've searched for them extensively on Technorati, Google, Yahoo, and other people's blogrolls. Either I'm oblivious or there's one blogging niche left that has yet to be discovered. Regardless, you can understand how pleased I was to find Musings From a Not-So-Master Teacher (proper use of hypens noted, and appreciated). John Spencer is a middle school teacher in Arizona. 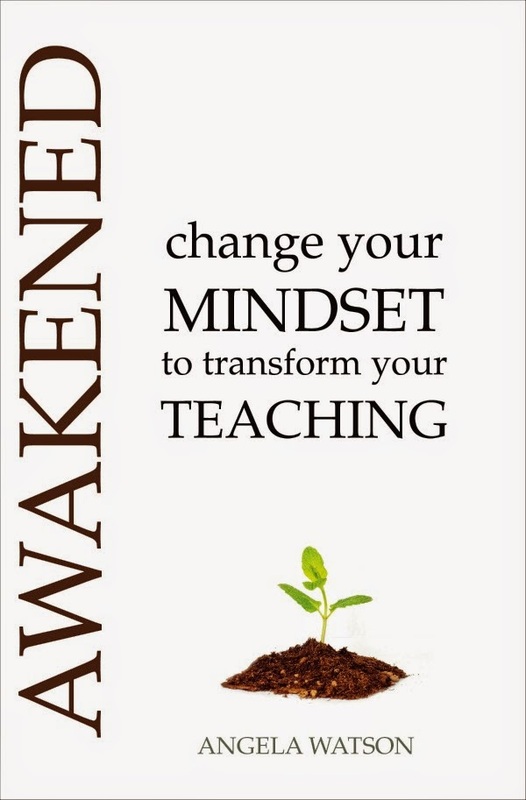 While most of his posts aren't spiritual, John's latest post, A Book All Teachers Should Read, applies wisdom from Ecclesiastes to the classroom. He's boiled the whole book down to a few applicable pieces of wisdom that relate directly to our teaching experiences. Clever, well-written, spiritually uplifting, theologically sound. If you know of any other teacher blogs that fit that description, please share the links! Off-topic posts are allowed, as long as the blogger posts about both the classroom and his/her spirituality from time to time. I'm looking forward to your recommended reading! Thank you for the link! I'm enjoying the discovery of your blog. This book sounds like refreshment to the soul. Good find! > and crying in the same blog.? Hope you enjoy! Thanks for the links, ladies! Keep 'em coming! I thought about whether homeschooling would count...possibly...it depends on whether the blog is mostly about family life, or about teaching life...I want to stick to blogs that speak to Christian teachers...thank you for sharing the Klein site...I am reading it myself even though I have not linked to it on the site! I am a school teacher and I am glad to have read this new book titled "Wrestling With the Goddess" by Azeem Kayum, because it has opened my eyes to so many things that I never thought about before. Azeem had reminded me about the power I have as a teacher. His story is truly inspirational. 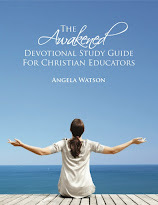 This is a very NEW blog that I have started after loving reading yours Angela. I don't know how good I'll be at it or how often I will post but I plan on blogging about my classroom, my faith and the overlapping of both.